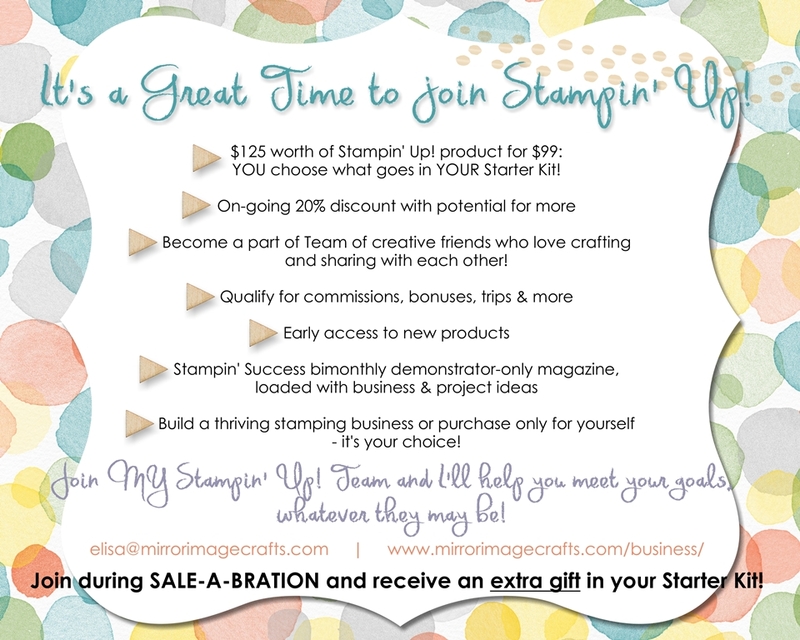 This Saturday, June 28, from 10 – noon, is our Retired Stampin’ Up! Craft Sale! The sale is in my home in Richardson, TX. Visit my Info Page for more details and the address! 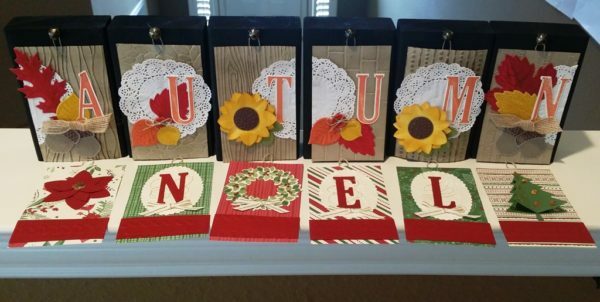 In addition to these and other stamp sets (including a handful of CTMH sets) there will be card stock, designer paper, tools, accessories, handmade cards, and more! No early arrivals, please, as we will be setting up until 10 am. CASH ONLY to make it easier for all of us! 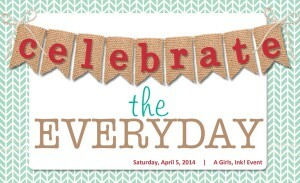 [DEADLINE] Register to Attend Celebrate the Everyday, with Girls, Ink! TODAY, March 23, 2014, is the FINAL day to register to join us for this event on April 5th. If you are local to the Dallas, TX area and are looking for a fun crafting event, then join us! Visit my info page for details about the event, our projects, and to register by MIDNIGHT tonight!